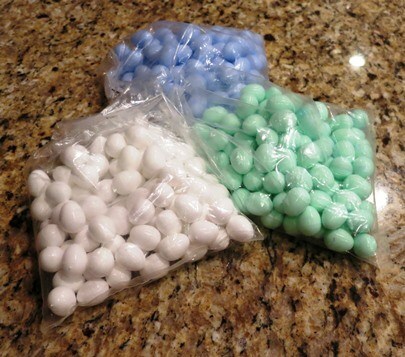 Remove eggs as they are laid and replace with plastic eggs. When all eggs are laid, replace the plastic fake eggs with their real eggs. Now the eggs will incubate begining the same day. Hatching will be closer together and prevent losses from late hatchlings.